The Celtics have garnered a 3-game winning streak and are hopefully on a run. 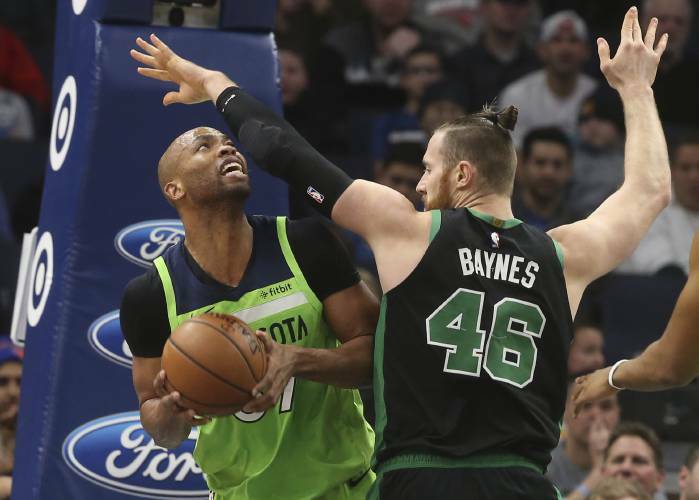 I am excited, so I will be expanding my Celtics Race-to-the-Title contest, guaranteeing a few prizes, and coming up with new ideas, and motivation, for our readers. On the prizes, don't be thinking of a new Corvette, and I am approaching 75-years-old, so my ideas may not compete with Edison and Einstein. But stay with us. We were looking for Marcus Smart's field goal percentage in the Minnesota game, and he was 2-of-4 for 50.0%. Dimitrius_UK and Forever_Green got it right on the money with 50.0%. Tiago Jesus placed with 48.9%, and Yung Kwan came in third with 52.5%. Results are below. The Celtics have a number of days off before facing a rematch against the Knicks. I am looking for the number of points from the high-scorer on the Celtics, no matter who that happens to be. Part-2 is to name that Celtics player with the most points in the game. Ex: 28 points, Jayson Tatum. Picking the right high-scorer (in this example - Tatum) gets you an automatic three points. Guess the high-scorer's (could be any player) number of points - you get three points. Get both right and you pick up six points. There will only be one winner on the first part (who the high-scorer will be). The second part will still have win, place and show. There are 59 games left. Anyone can join in now and have a good shot at moving up the rankings. Just submit your guesses to the comment section prior to 6:00 PM ET on the night of the game.